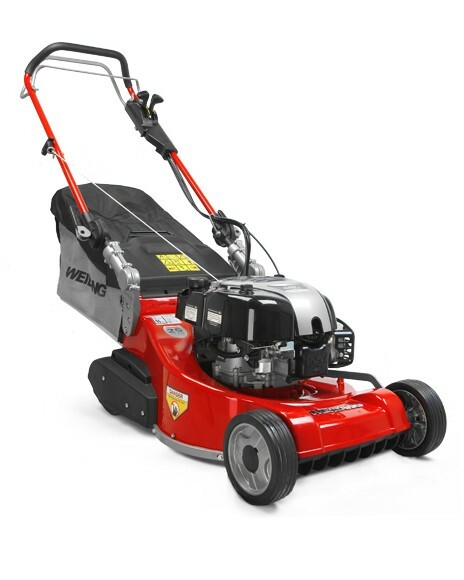 Weibang Legacy 48 V The new Weibang range offers durable, quality, value for money garden machines. 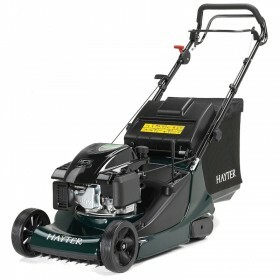 The Legacy 48V is a premium quality 48 cm rear roller. The aluminium cutter deck offers durability and resistance against corrosion, with a quality variable speed gearbox and cutting height adjustment from 13 - 67mm. 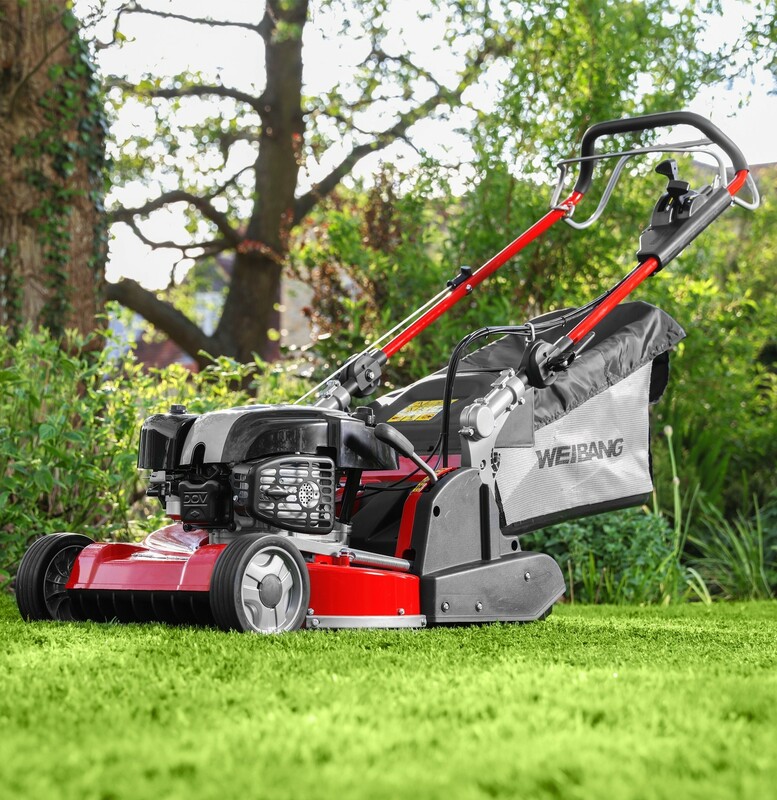 Powered by a quality Briggs & Stratton 775iS Series engine. These machines are growing in popularity every year as more and more people recommend them to neighbours or collegues after finding their new Weibang works so much better than the machine they have just replaced. There is no mistaking the finish and the ability to collect grass that these machines have. The only downside is they are fairly heavy but Weibang say this is because of the quality of the components making up the machine. The extra weight on the roller does however mean that the stripe is a good one and lasts longer than the competion.